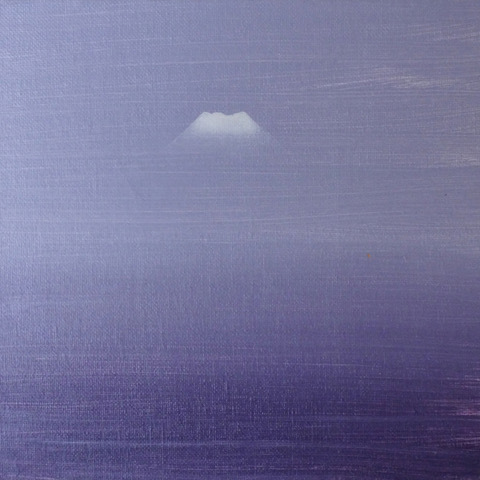 111 works have been selected for this exhibition about Mount Fuji. These exquisite paintings speak of the power and mystery of Mount Fuji. Since his first visit to Japan in 1994 where he received the Grand Prix award for urban sculpture in Nagoya and became fascinated with Mount Fuji, Ljahnicky has returned many times to explore and take photographs of Fuji. Ten years after that first visit, still intrigued and in love with Mount Fuji, he started his first series of paintings and triptychs, intended as an Homage to Mount Fuji. The second series, Fuji for Peace, was planned to open at the same time and day in all the cities where Japan holds diplomatic offices. In 2011-14 the artist embarked on a new cycle The Trace of Fuji. Here the object is not seen, but rather manifests itself in light halos and misty traces. Reflecting that Fuji is not always calm (the last eruption happened in 1707), with the series Eruption, Ljahnicky’s paintings started to show the chaos of exploding rocks and rivers of lava wreaking utter devastation. 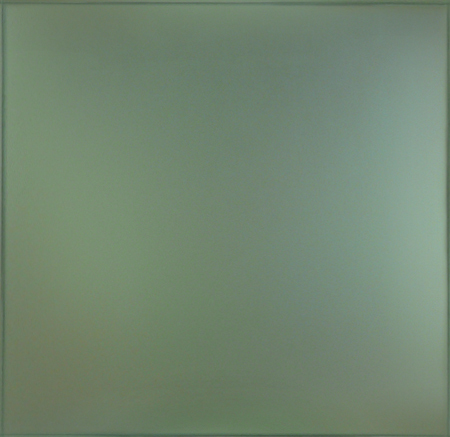 The paintings that form the final Gravity series are self-contained. They are linked to one point - the center of the Earth. The paintings cannot be turned upside down. In their gravity and simplicity, we are returned to the majesty and gravity of Fuji. Aleksandar Ljahnicky was born in Oklaj, Croatia. He graduated from the Faculty of Architecture in Zagreb in 1958. He studied painting and stage-design with Professor Kamilo Tompa at the Academy of Dramatic Arts in Zagreb. Working in architecture, Ljahnicky specialized in the design of national pavilions in cities throughout the world. He has exhibited his paintings internationally in museums and galleries. Many of his works are in private collections.